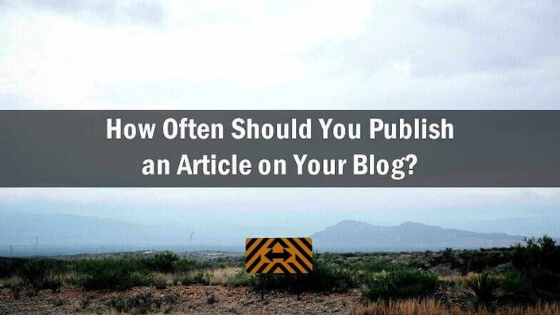 Ideal Blogging Frequency: Publish Article Daily or Weekly? 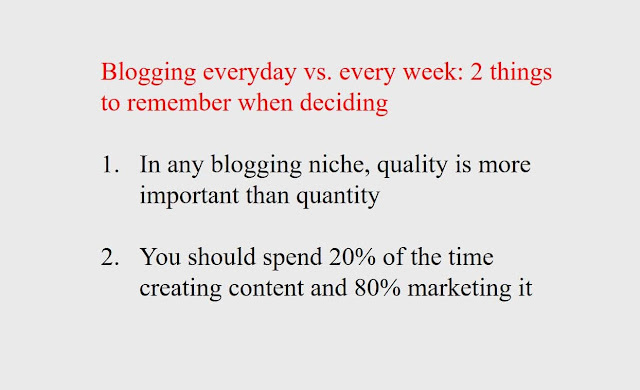 Neil Patel said he writes 8 blog posts every week. 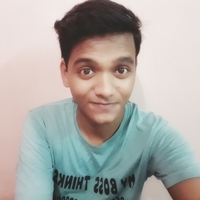 In his 10-year long blogging career, he has written 4,294 articles. (That’s more than 1 article every day). Brian Dean of Backlinko has published only 53 posts in the past 5 years. (Less than 1 article per month). He regularly repurposes his contents—but that’s another topic! These 2 names need no introduction. While Neil aces content marketing, Brian is an SEO maestro. Both of them receive thousands of visitors on their blogs every day. 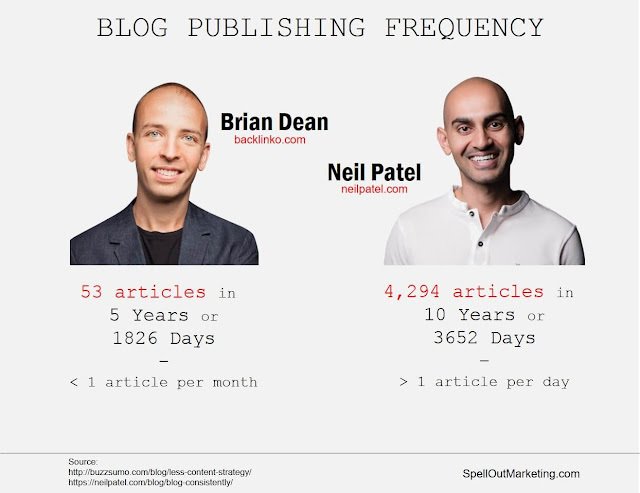 Neil Patel and Brian Dean: What's an ideal blog posting frequency for them? Whose model is right? Whose content strategy should you follow? What's an ideal blogging frequency? Do you need to post every day? Can you post every day? Yes, the more you post, frequently will your blog be indexed by search engines. Traffic will be consistent, engagement with the audience will be high. But posting every day isn’t always feasible. Maybe you’re busy with other stuff. Maybe your blog topic doesn’t really require you to go high on creating contents. Maybe you can’t really write quality content so quickly. You run a blog that offers current updates, latest news, and talk on in-trend topics. Like Huffington Post publishes one article per 58 seconds. Because they have to, they must, to keep readers up-to-date. If you offer lifestyle tips, you don’t have to post every day. If you offer lifestyle news, you must. If you offer web designing tips, you don’t have to. But for web designing news, you should. Read: Perfect Blog Post Length- Short vs Long Form Content? All you have to be careful is the quality of your articles and if its length matches your audience’s preference. Posting once every week doesn’t mean low traffic. “Although Google prefers fresh content, an older page that’s regularly updated may outperform a newer page,” says Brain Dean. So content repurposing strategy would be handy here. Plus, consistent flow of traffic from social media and email list is also there to count. Still Confused About Your Ideal Blogging Frequency? Pick a handful of your successful competitors and see their posting frequency. If it makes sense, follow them.